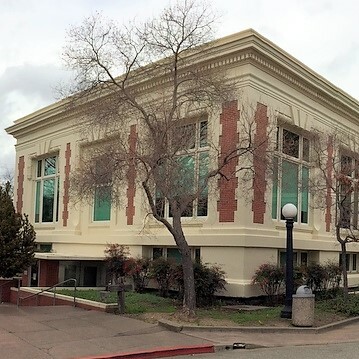 Help Shape the Future of Libraries in San Rafael! We’re examining options for building new and improved library facilities. This is stage two of three stages of community meetings. We need YOUR input! For more information about this project and the latest news, go to https://srpubliclibrary.org/about/newlibraries/.